From visionary beginnings in 1968 and buoyed by a consistent record of innovation, the Department of Recreation and Leisure Studies has long enjoyed a reputation for excellence placing it among world leaders in the field. The University of Waterloo offered one of the first undergraduate degree programs in recreation and leisure studies including the first co-operative education program, as well as the first MA and PhD programs in recreation and leisure studies in Canada. Our students are mentored by leading experts and have the opportunity to apply theory to practice as they are introduced to the study of recreation and leisure as a phenomena as well as the planning, delivery and evaluation of recreation and leisure services. Through focus on community, environment, health and well-being, identity and diversity, and service and policy, our research strives to critically evaluate leisure in its diverse forms with a goal of enhancing quality of individual and collective lives. 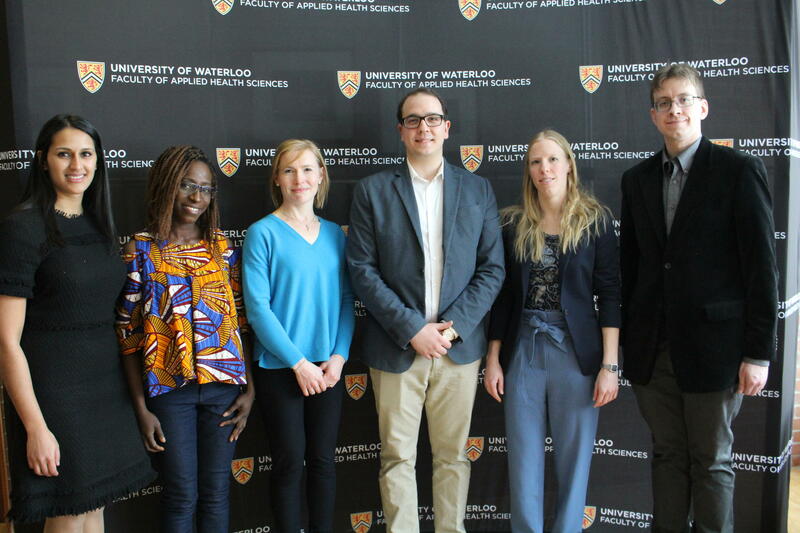 Congratulations to John (Can) Ergen, a Masters of Recreation and Leisure Studies student, who placed first at the Applied Health Sciences (AHS) heat of the Three Minute Thesis (3MT) competition! He did an excellent job presenting his thesis titled “Choir Participation, Social Identity & Psychological Wellbeing”. The University of Waterloo continues to be the top school in Canada in hospitality and leisure management for the third consective year, according to UK firm Quacquarelli Symonds (QS), the world's largest higher education network.